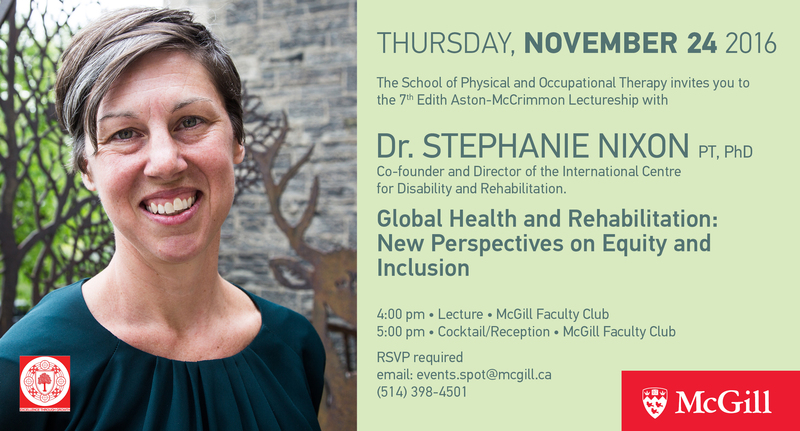 The School of Physical and Occupational Therapy invites you to the 7th Edith Aston-McCrimmon Lectureship with Dr. Stephanie Nixon, on "Global Health and Rehabilitation: New Perspectives on Equity and Inclusion." 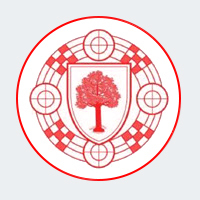 Join Alumni, faculty and friends for this event at McGill's Faculty Club. For past lectures, see here.